Kenyan police arrested five suspects in connection with Thursday’s attack at Garissa University College. MOSCOW (Sputnik) — Kenyan police have detained five people after the attack on Garissa University College, Interior Minister Joseph Ole Nkaissery said Friday. Nkaissery also told reporters that the university will confirm on Saturday whether everyone has been accounted for, according to CNN. Armed militants broke into the Garissa University College on Thursday, killing 147 people, including 142 students. More than 100 people were injured in the attack, whereas 19 are in critical condition, according to the minister. The Somalia-based Al-Shabaab group, which has pledged allegiance to al-Qaeda, claimed responsibility for the attack. 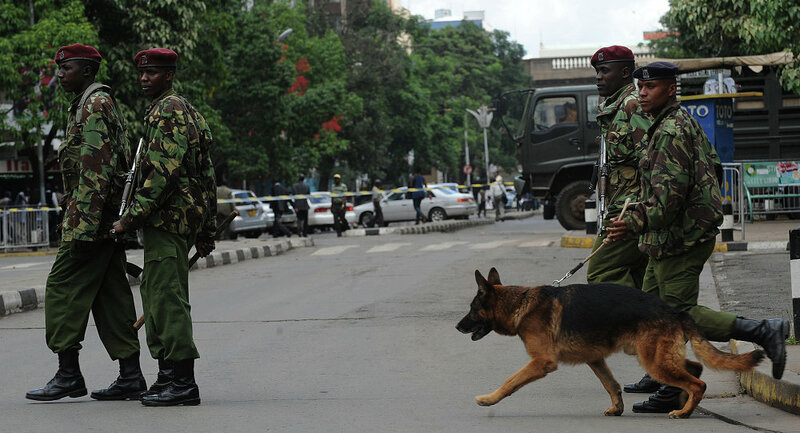 Kenya declared war on Al-Shabaab after a series of kidnappings in 2011. Al-Shabaab has since carried out numerous attacks in Kenya, including the Westgate shopping mall assault, which claimed the lives of 67 people in 2013.